Personal loans can be obtained from banks and building societies. Once granted, these enable you to spread the cost of purchasing a new car over a period of time that can last anywhere from one year to seven years. According to the earlier mentioned survey by WhatCar? a personal loan is the most popular way to finance a new vehicle, with a third of those who were involved in the motoring publication’s poll saying they favoured this finance option over all others. If you want to borrow over a long period of time, you should certainly think about taking out a personal loan. This is because they usually make for the cheapest finance option to do so. They also mean that you will own the car from the moment you take out the loan. Competitive fixed interest rates can be gained if you shop around for your personal loan too, while you often won’t even need to worry about paying a deposit to get the loan. Personal loans being used to purchase a new car provides so many benefits. You won’t need to worry about any annual mileage restrictions, for instance, while you won’t need to hand the car back to the dealership once the loan is paid either — thus no need to be concerned about reconditioning costs either. Just be sure not to fall behind with your payments. If you do, any of your assets can be seized — only your vehicle will be vulnerable to being reprocessed should the same thing happen with dealer finance. A clean credit rating will likely be required if you want to take out a personal loan too, while you’ll also beat the brunt of your car’s depreciation due to you owning the vehicle from the moment you take out the loan. Ensure the vehicle that you have your eyes on will be something that you can imagine driving for years to come, as the lender will still require you to repay the full loan even if you sell it or it gets written-off. Personal contract hire — or PCH for short — is the leasing option of the four car finance types we’ll be covering in this guide when buying a new car. This is because you will never own the car in question when taking out a PCH plan; it must be returned at the end of the contract term. A fixed monthly amount will need to be paid to a dealer so that you can use one of their vehicles. Fortunately, the costs of servicing and maintenance are both factored into this amount. Once a PCH agreement ends, you simply hand the car back to the dealer and needn’t worry about the vehicle depreciating in value. Hoping to frequently change the car you’re driving? Then PCH will likely be the best finance option for you. However, take note that you must ensure the vehicle remains in good condition during the entire time it’s in your possession and that you don’t exceed the annual mileage limit agreed at the start of the agreement — extra costs could come your way otherwise. Buy a new car and hire purchase — otherwise known as HP — is one of the simplest forms of finance options to understand. Sixteen per cent of those involved in a WhatCar? survey admitted they favoured this type of car finance. A deposit will need to be put down when taking out a HP agreement. This is often 10 per cent of the total value of the car at the time of the purchase. From there, you repay the remaining balance in monthly installments, plus interest, throughout the rest of the loan period. You become the outright owner of the vehicle after the loan has been paid in its entirety. Up until then, you won’t need to be concerned about any excess mileage charges and there’s no reconditioning costs to worry about either. There’s a few consumer rights which come attached with HP agreements too. You may be able to return the vehicle once you’ve paid half the cost of the vehicle and not be required to make any more payments, for instance, while your lender will not be in a position to repossess your car without a court order after you’ve paid a third of the entire amount that you owe. The car that you’re driving will not be yours to own until you’ve made the final payment of a HP agreement though. Therefore, miss a payment or a collection of them and you could well be at risk of losing the car. Likewise, you won’t have a legal right to sell the car until all payments have been made. There’s a number of similarities between a HP agreement and a personal contract purchase agreement — or a PCP agreement as it is often referred to. Ranked as the second most popular finance option when buying a new car according to the aforementioned WhatCar? poll, with 25 per cent of those involved in the poll saying they favour this technique, you again pay a deposit, which is often ten per cent of the vehicle’s overall value too, before paying a series of monthly installments. 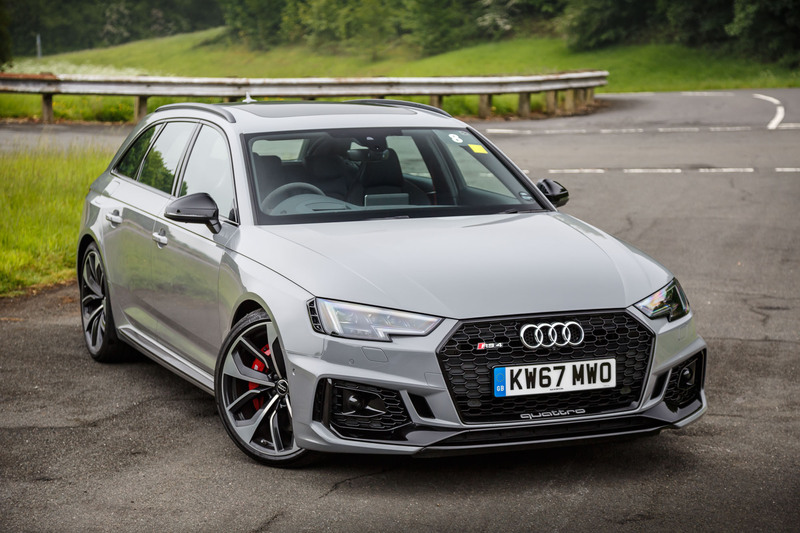 In effect then, with the GFV you will be repaying what is the difference between how much the vehicle is worth when you drive it away from a dealership new and the amount it’ll be worth when the contract ends, on top of the cost of interest. 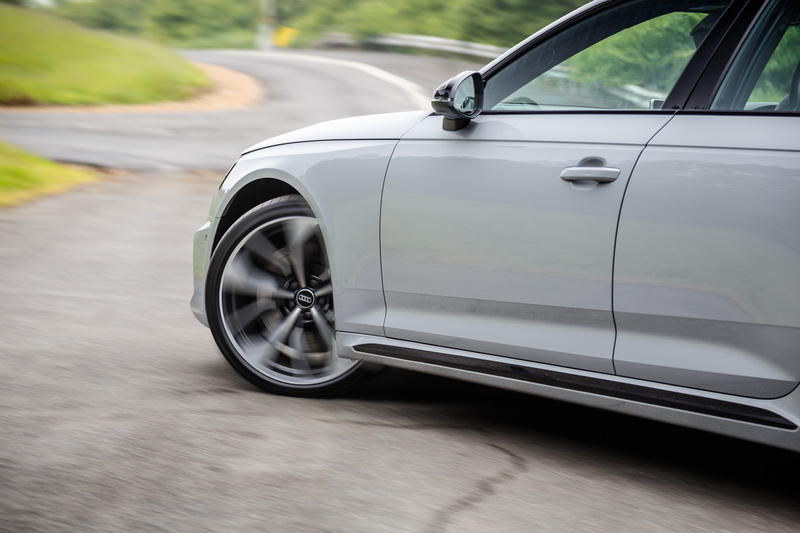 Take note too that the GFV will be agreed before a PCP contract begins, though so too will a mileage allowance — and any excess mileage charges will apply if you go over this limit. Just remember to bear a few points in mind before taking out a PCP agreement. For instance, you will be unable to sell the vehicle during the contract period of the PCP agreement, as you won’t own the car during this term, while some PCP contract providers will have a limit on the number of days that a vehicle can be out of the country — something that’s certainly worth thinking about if you drive abroad at least from time to time. Hoping to settle your agreement at an earlier date than originally agreed? Then take note that the difference between the car’s current value and the payments which are outstanding must also be paid. Early settlement charges sometimes apply here too, so bear that additional cost in mind too when thinking about doing this. Take note that you can cover the cost of a second-hand car by taking out either a HP or a PCP agreement too. Both use the same principles as we’ve covered earlier too. Of course, you can also take out a personal loan when looking for a way to finance a used car. Leasing has a few more complications when it comes to the second-hand vehicle market, however. Some dealers will allow their used cars to be leased, but not all of them. Many dealers will determine the amount that you have to pay on a monthly basis based on how much they expect the vehicle that’s being leased will depreciate over the finance term you have in mind. This may result in you witnessing more expensive leasing deals that you’d have expected though, as the residual values of used cars are usually more difficult to forecast and so dealers will be aiming to always cover the cost of any unexpectedly severe depreciation periods.